I'm starting to love the vintage card trend. 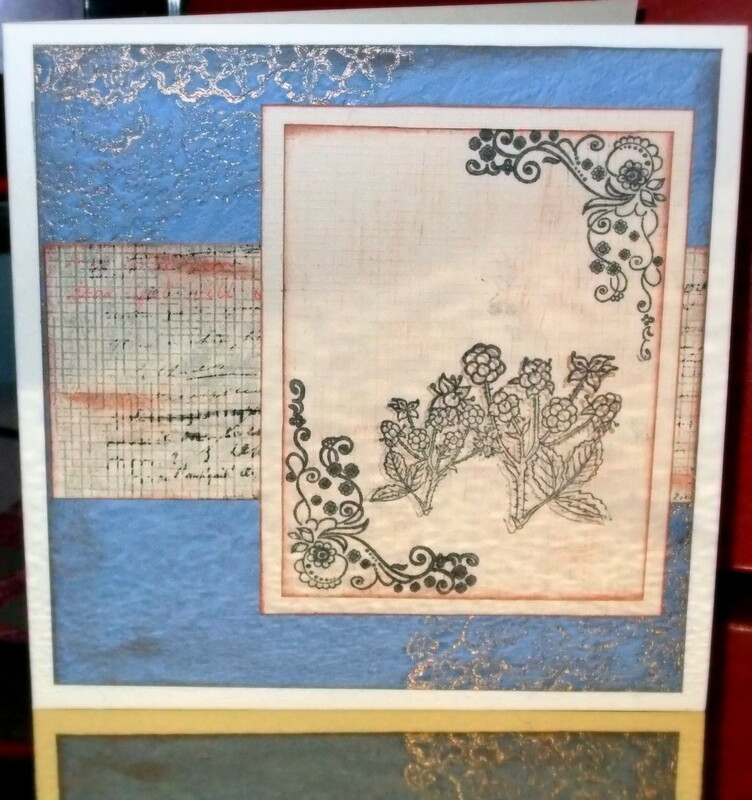 Distressed Cards and the like are really gorgeous ways to create trendy cards. Bit Cheeky, I know, But I am proud of the result. Me thinks it will make a lovely thank you card or even a more generic Best wishes card.